OttLite is distributed by XP Distribution serving the UK and Europe. 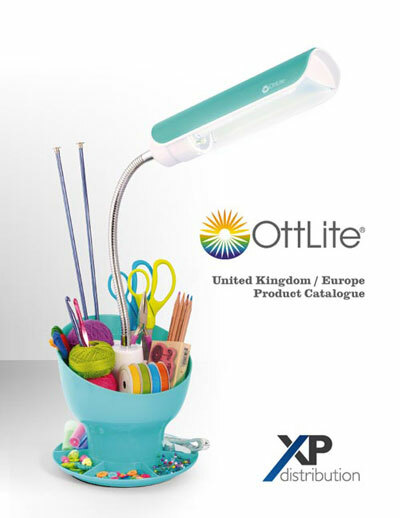 Please view the entire OttLite offering in our UK and European catalogue. To shop online, visit XP's Color Confidence website.